1. What is your work of art? 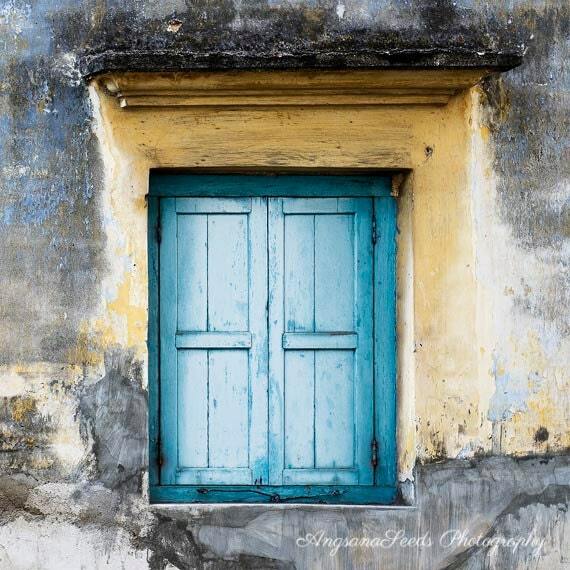 The piece that I’m sharing is a photograph of a blue window taken in Georgetown, on the island of Penang, in Malaysia. 2. Please share your inspiration for this piece. We stayed at the historic city centre, a place that has witnessed the rise and fall of many famous and powerful families. Amidst all the old architecture, this blue window really stood out, not only because of its color, but also because it seems to have many stories to tell.3. What keywords describe your work? 4. Is this your favorite medium? Do you work in other mediums? This is my main medium. I also love to make potteries and origami. Photography is a journey of discovery. Through my collection of travel memories and daily encounters, I hope to share the beauty and soul of the particular moment.